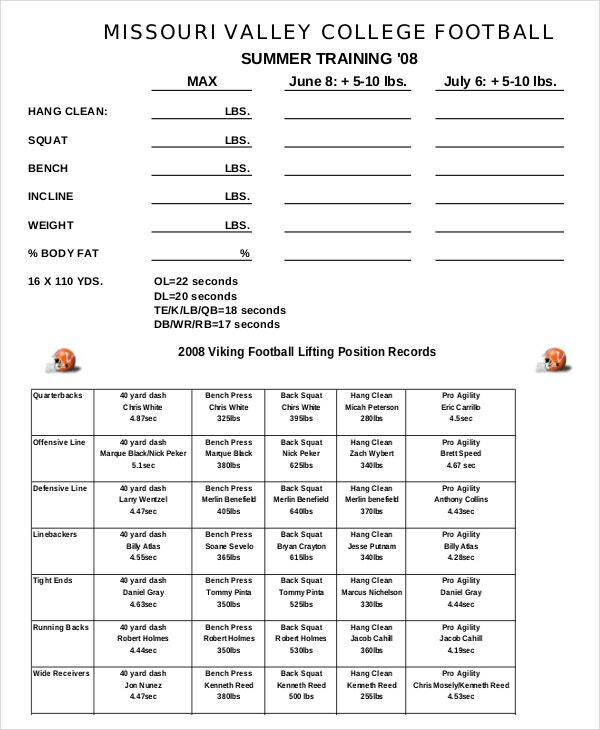 People who have participated in plenty of sports understand what a scoreboard template is. 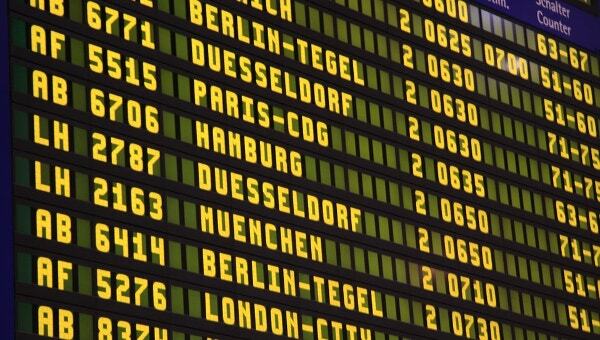 In essence, it is a huge board where scores are preserved in various types of sports. For instance, any time you have watched your favorite game, you must have noticed a big board that displays the scores. A scoreboard includes the name of the teams involved and every score they conquer. For this reason, scoreboard template is versatile to save both your money and time. This type of a scoreboard template widely used since it permits people to create a scoreboard easily and quickly. 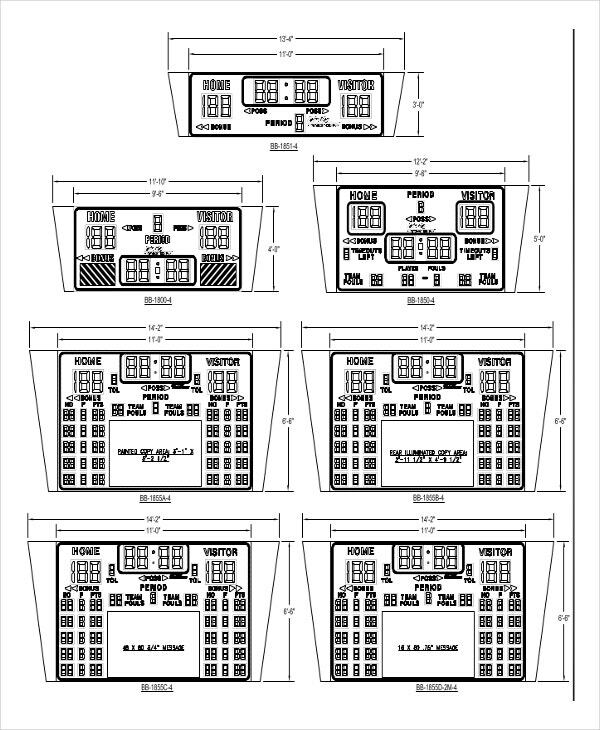 Further, you will need to use Microsoft PowerPoint to generate the template. 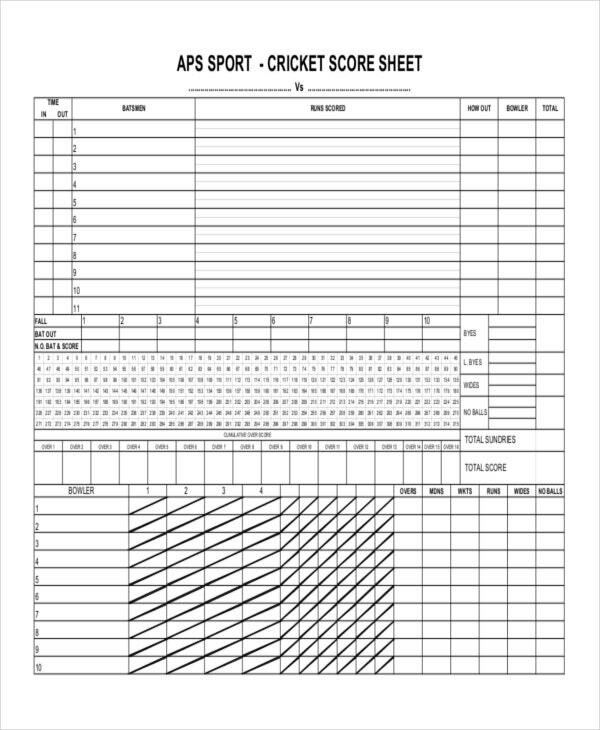 Apparently, it is more used by game instructors for game-based lessons as it is a droll and interesting type of a scoreboard template. The basketball scoreboard template is ideal in school settings as it quickly displays the scores of the participating teams, the remaining time in every period of the game, and the fouls made by each participating team. In every soccer match, the crowd always has an eye on the scoreboard checking the scores of every team involved in the match. Consequently, a scoreboard template comes in handy as it makes it simplifies the work of creating the scoreboard. 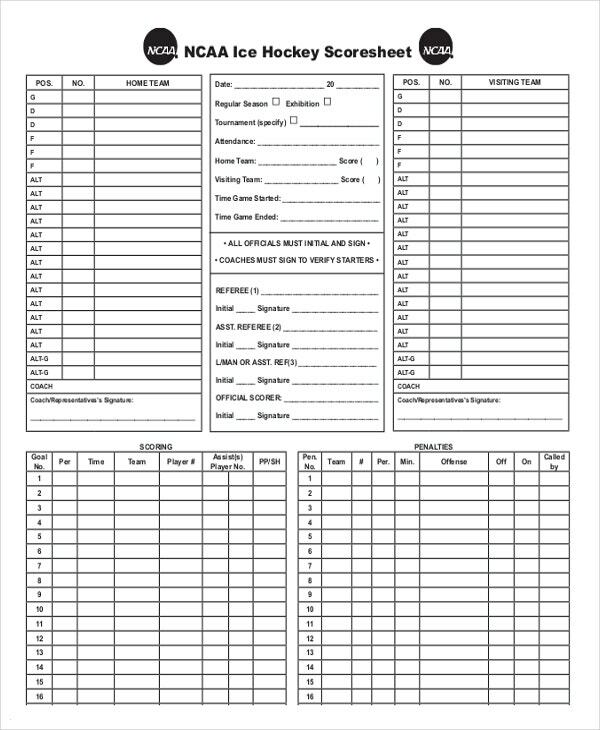 Further, the soccer scorecard templates arrive with the key indicators such as the score spaces for two teams, shots, and a space for time. 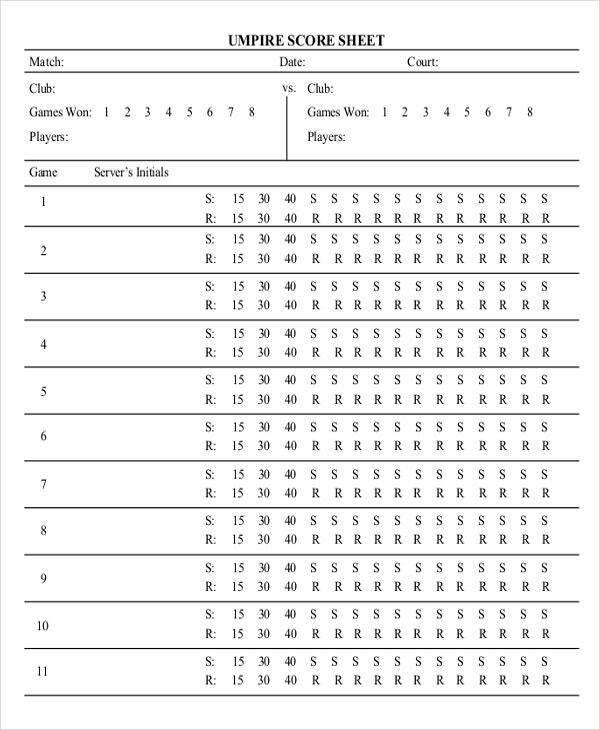 This kind of golf scoreboard template is expansively structured to store information about the holes, the performance of the participants in the junior golf tournament, and the par value of all the holes. 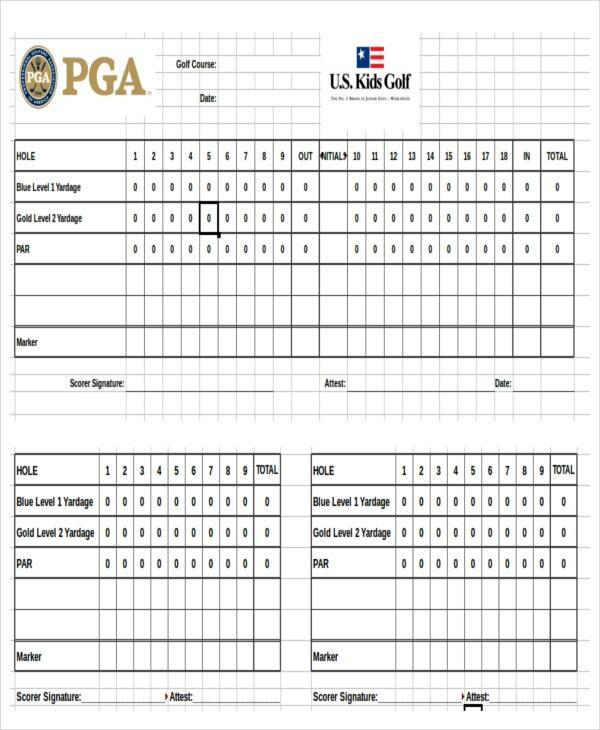 The excel golf scoreboard template is ideal for all the golf tournaments as it helps to trail the points of every participant in the game. 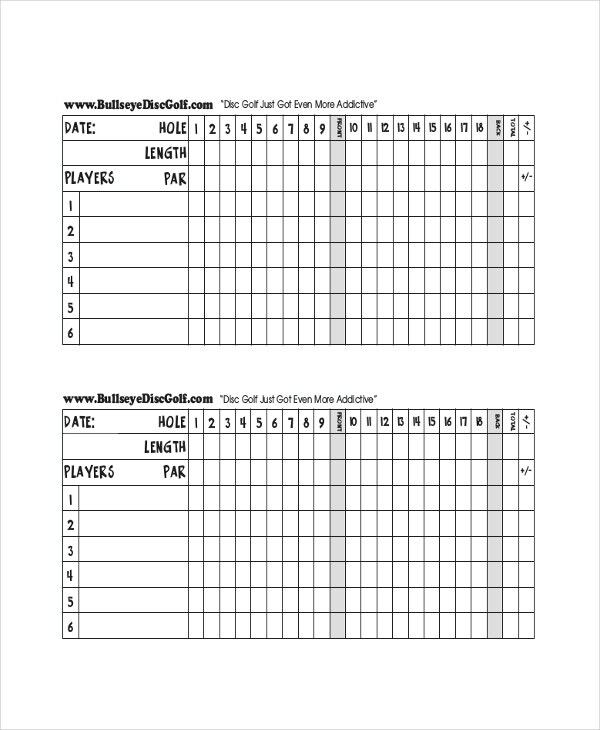 Further, this kind of scoreboard template requires you add the points from each hole, and course details. Hence with this scoreboard template you’re assured to know the winner of the game. 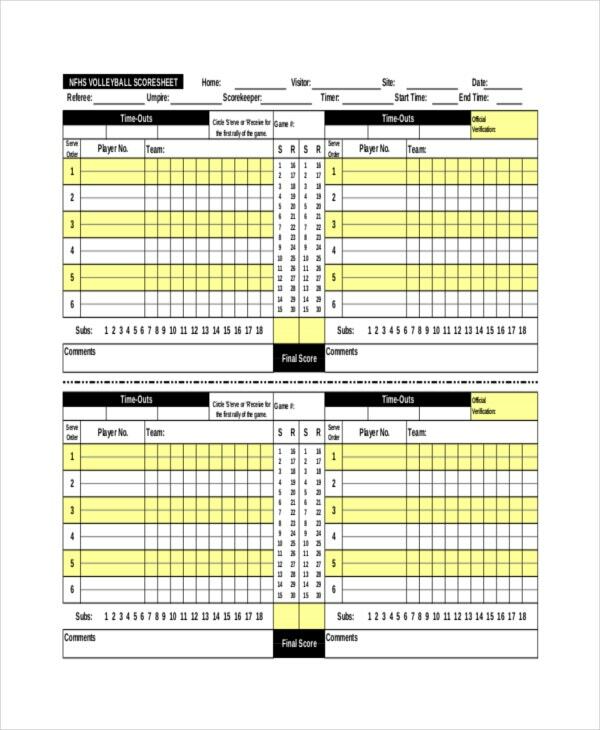 The hockey scoreboard template is useful for trailing a hockey match. Besides, it easily stores and displays the goals scored in every team and the time left for the game to be over. This type of scoreboard template is a vital tool, which helps you trail the performance of your business. Furthermore, the Business scoreboard template helps you store all the relevant information that is necessary for hunting the activities of the workers, and allow you to monitor the results of these activities. Scoreboard template is functional for individuals who are in the sports business. It has diverse structures and forms, although it depends on what kind of game at hand. 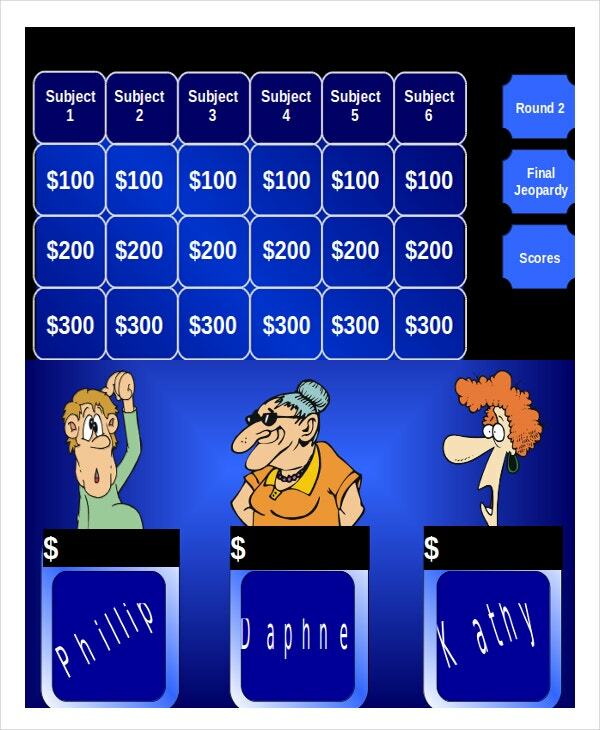 Fortunately, the scoreboard template has predesigned scoreboard formats with columns of the participants and their scores. Besides, the scoreboard template is functional in contrasting and assessing the performance of various teams. 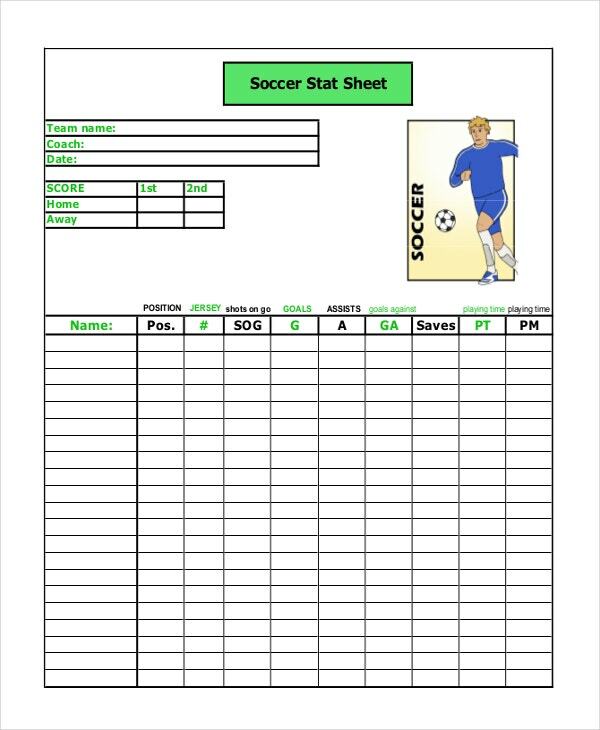 As a game analyst, you simply need to customize the scoreboard template to comprise the data scores of your team. Scoreboard template is a useful tool for planning and implementing operational strategies within a company. Further, the scoreboard template acts as an interactive tool where it incorporates the vision and the goals of a company. The scoreboard template is vital in the sports world as it quickly displays the scores of every team trails the performance of the performing matches, and compares actual scores showing the scores using graphical pointers. In addition, the scoreboard template is ideal for every kind of sports as it comes with various designs and formats. 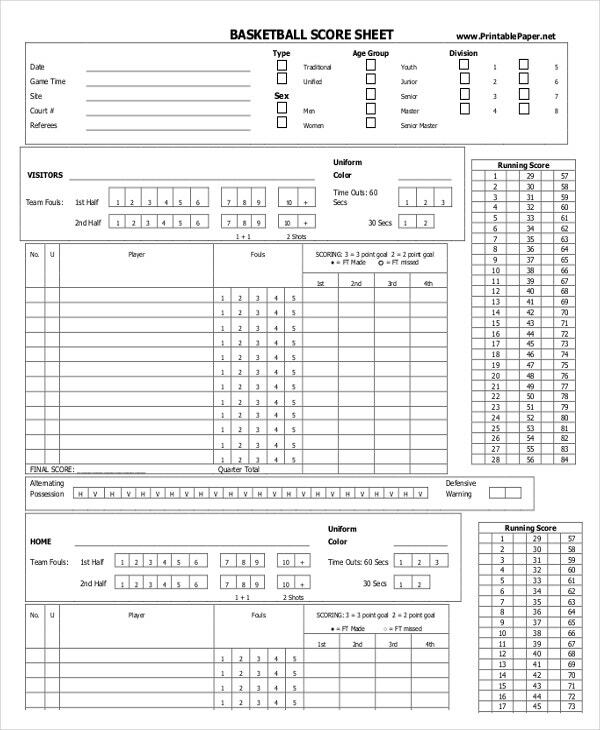 Lastly, the scoreboard template is very resourceful in the business world, since it is used as a measurement tool for many companies. 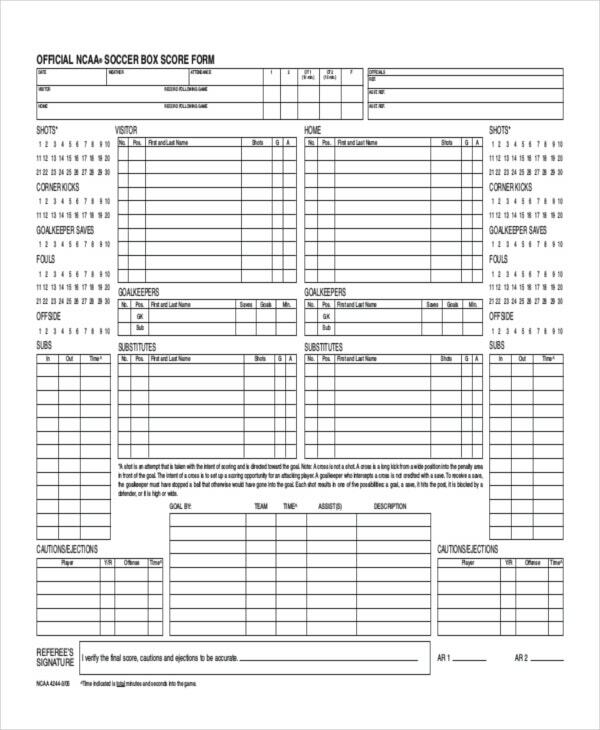 You can also see Scoreboard Templates in Microsoft Word. 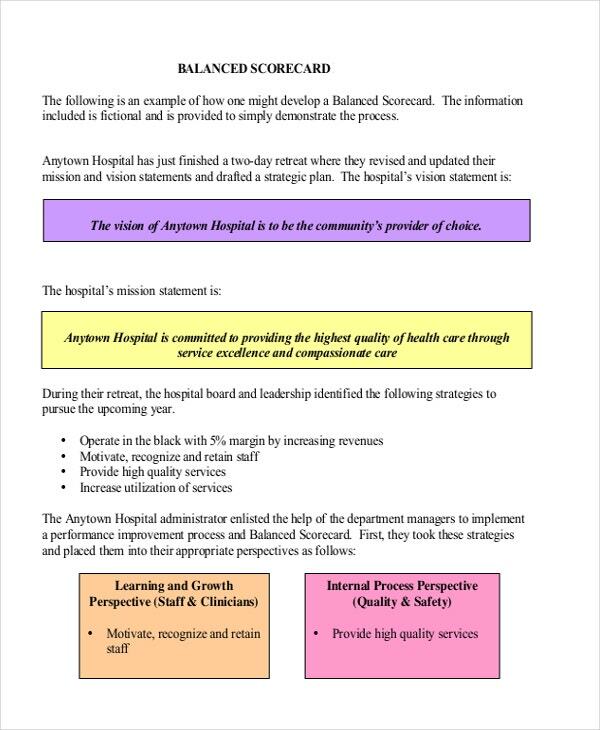 With the help of a wizard select the type of data source that will be used with the key performance indicators. In addition, configure the scoreboard you created in the computer unit. This method is very convenient and very useful when you don’t have existing dashboard objects to use again. Scoreboard template can also be created from scratch where you manually add the key performance indicators, with other objects useful in the scoreboard. This method is functional when you have already generated more key performance indicators. The college football template is often used in schools as it stores all the necessary information to be displayed on the scoreboard such as the scores of the participating teams. Mostly the dashboard designer is configured with the wizard. However, you can modify the setting using the dashboard designer when the wizard fails to open. Creating a data connection helps to store data safely. These data sources are known as performance points that restrict data source files, however, allows the data to become readable. 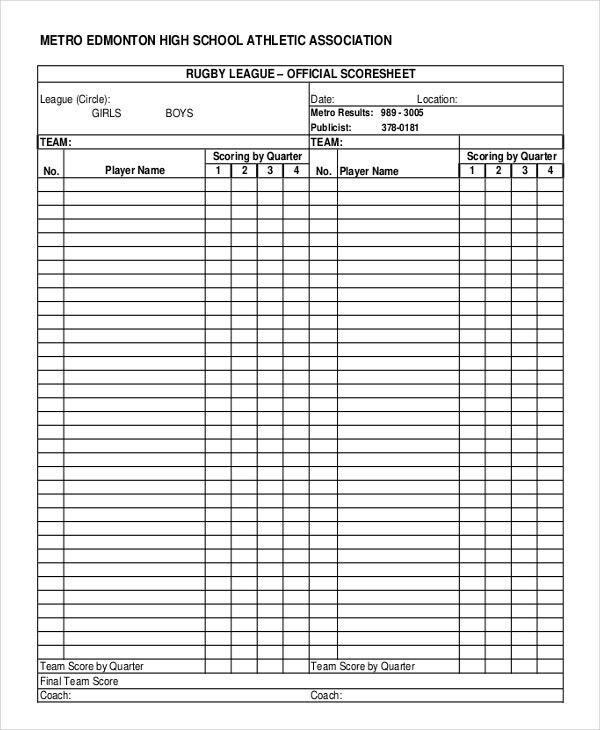 Do identify and grasp the concept of scoreboard template, as it is useful to track the performance of the participating teams in a match. Do create data connections, which help to restrict the source data files and storing your data safely. 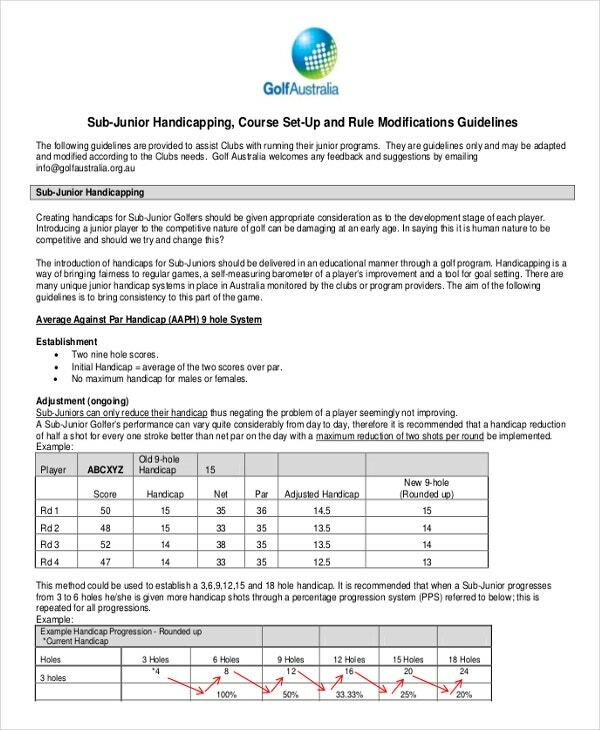 Don’t base existing and new scorecards as they lead to troubleshooting difficulties.